Play Snap The Shape: Japan and more Puzzle Games on Games1.com! 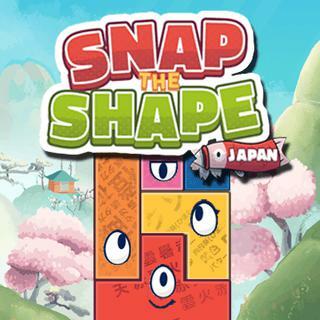 Snap The Shape Japan is the sequel to the popular puzzle game where you have to fill different patterns with pieces. The pieces come in various sizes and forms - simply drag them to the board and find their correct positions to fill out the pattern completely. The less moves you need, the better. Can you finish all levels in record time?